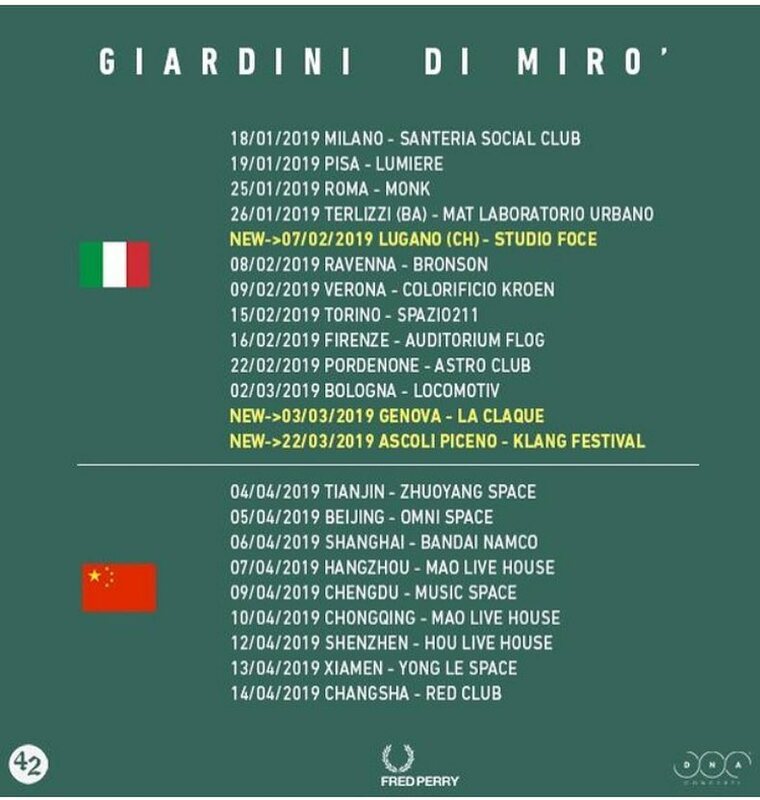 Twenty years of career, more than a thousand concerts all over Europe, Giardini di Mirò are a name of reference in the Italian independent scene since the early 2000s. 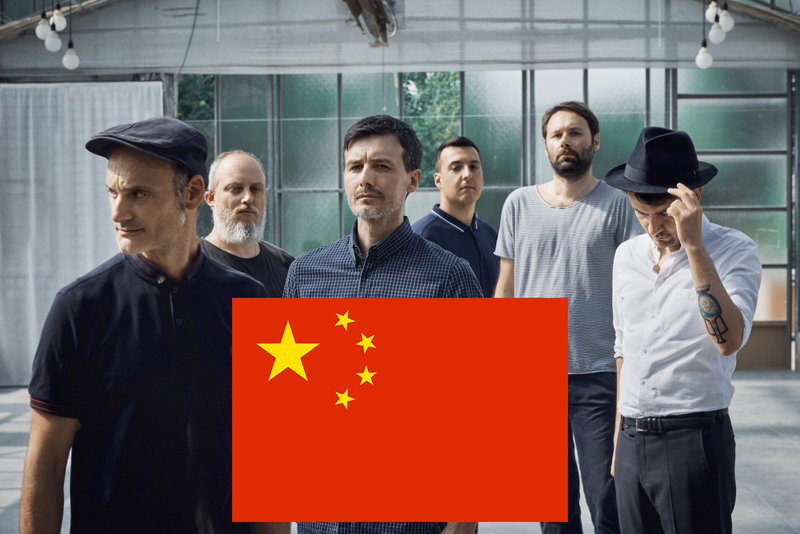 Their sound is a mix of psychedelia, post-rock, electronic music, shoegaze and noise. The band just released (November 30th) the new album ‘Different Times’ via 42 Records together with a homonymous book published by Crac Edizioni written by Marco Braggion with the whole story of the band from their beginning in 1997 to nowadays.